'How It All Began': A Lively Ode To Happenstance In her 20th work of fiction, Penelope Lively imagines a mugging that sets off a chain of events — and explores the role that chance plays in our lives. "You find yourself looking back over your own life and wondering about where it could have gone completely different," Lively says. 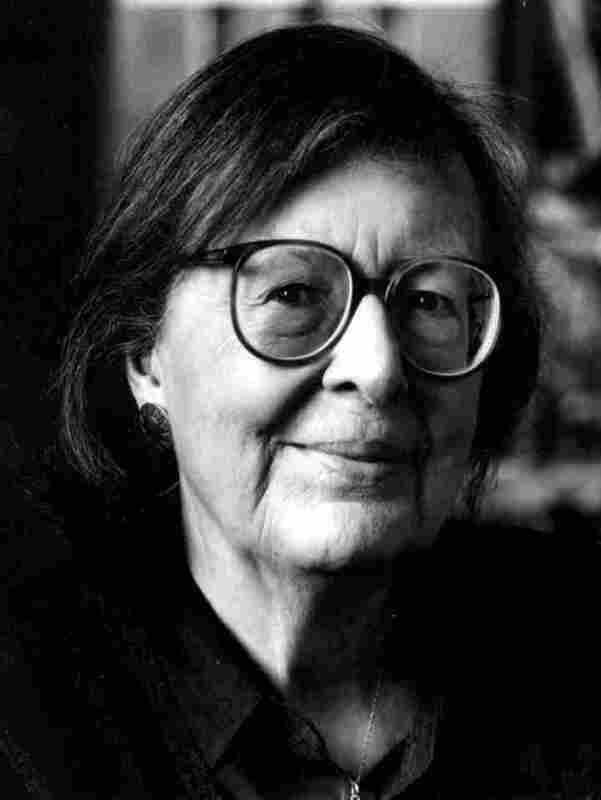 British writer Penelope Lively was in her late 30s before she began her career writing children's books. 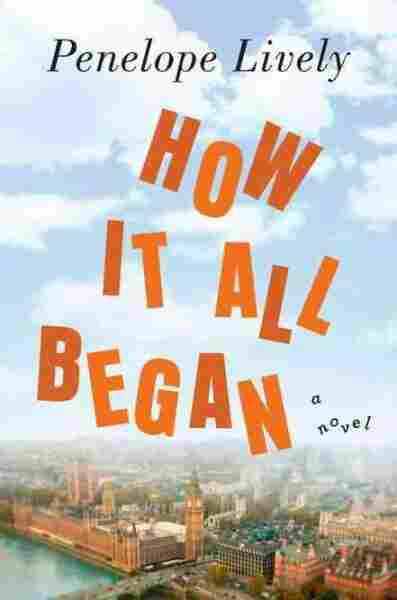 Now, four decades and 20 works of fiction later, she has just released the novel How It All Began, in which she explores the capricious role that chance plays in our lives. Lively's lifetime habit of storytelling began when she was growing up in Egypt during World War II. She spent a lot of time alone and amused herself by making up stories, which often involved embellishing the classics with her own personal touch. "The Libyan campaign in the desert was raging about 70 or 80 miles away, so I sort of re-jigged The Iliad and put Achilles in a tank instead of all that nonsense about chariots and spears," Lively says. As the war got closer, Lively's family fled Egypt. They landed safely in what was then Palestine. But in a story from one of her earlier books, Making it Up, Lively reimagines that event, tragically. Lively uses real moments from her own life and fictionalizes them, an impulse that grew out of her own late-in-life musings. "You find yourself looking back over your own life and wondering about where it could have gone completely different," she says. "I was writing the alternative lives that I didn't have." Lively returns to this idea of the randomness of life in How It All Began. But this time, one event sets many lives spinning in unexpected directions. 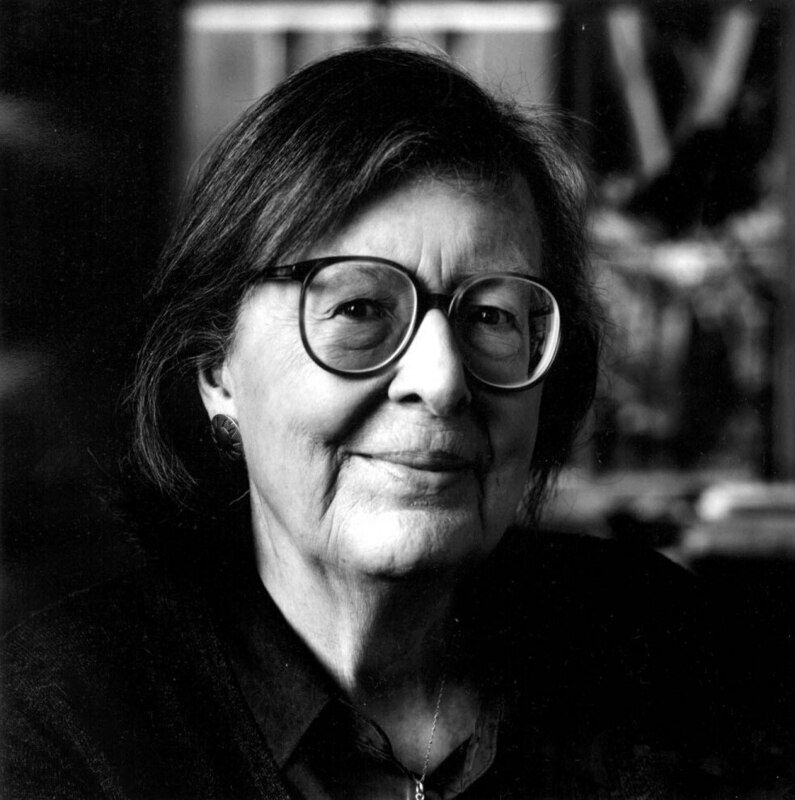 Penelope Lively won the Carnegie Medal in 1973 for The Ghost of Thomas Kempe and the Man Booker Prize in 1987 for Moon Tiger. "It's to do with happenstance," Lively explains. "It's to do with the circumstantial nature of life — the way we get blown off course by unexpected events. That you think you direct your life, but it's also being directed by all sorts of external factors that you have absolutely no control over. I was intrigued by the relation of this to chaos theory — the idea that if a butterfly flaps its wing in an Amazon forest, there will be a tornado in Texas." The event that starts the chain reaction is a mugging; as the book begins, Charlotte Rainsford, an elderly woman, has been knocked flat to the ground. The fallout from this mugging is plentiful: One love affair ends, another begins. Divorce, bankruptcy and the indignities of old age all threaten to ruin lives. But Lively brings a light touch to the proceedings. Charlotte, the calm center of her story, is a former teacher who is fiercely independent. She must move in with her daughter while she recovers from the injuries inflicted by the mugger, and as she often does, Charlotte turns to books for solace. "She is, in a sense, acting as an observer," Lively says. "She's someone for whom reading has always been absolutely crucial ... She's thinking a lot about ... the way she is a product of everything she has read quite as much as a product of the way in which she has lived." There is one single enormous advantage of being an older writer, which is that you've been there. One suspects that Charlotte Rainsford has more than a little of Penelope Lively in her. And Lively depicts the vagaries of old age with the wit and wisdom of someone who has seen a lot in life. "There is one single enormous advantage of being an older writer, which is that you've been there," Lively says. "You've been through all the decades, and so ... you can look back and you know what it was like to have been 50 or 40 or whatever." Lively says she writes more slowly now and doesn't work as much as she used to each day. But so far, the writing still comes easily. She may have trouble remembering names sometimes, but language has not failed her. And as one of the few who is reporting from the front lines of old age, she says, she is happy to report that, aches and pains aside, there is still a great deal that is hugely enjoyable.